Now you can choose your outfit of your selected brand by staying at one place. 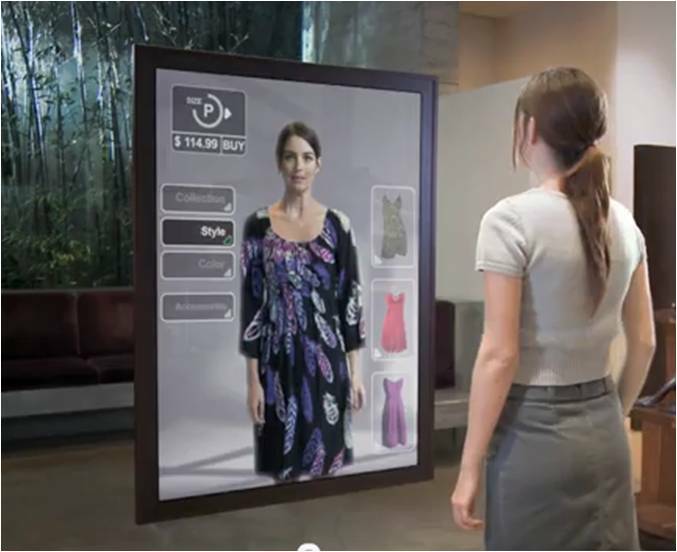 A new technology in the fashion world has launched yesterday named ‘Magic Mirror’. It will change the system of shopping and obviously it will save your time. Now you would not need to walk to different retailers for picking up clothes of your desired brand. The device will help you to find the collection of your favorite brand at one place. Not only you can see your favorite brand clothes, you can put on your selected dress too. ‘Magic Mirror’ helps you to see how you are looking in your new outfit. Now you can take your stress out of searching for the perfect outfit. 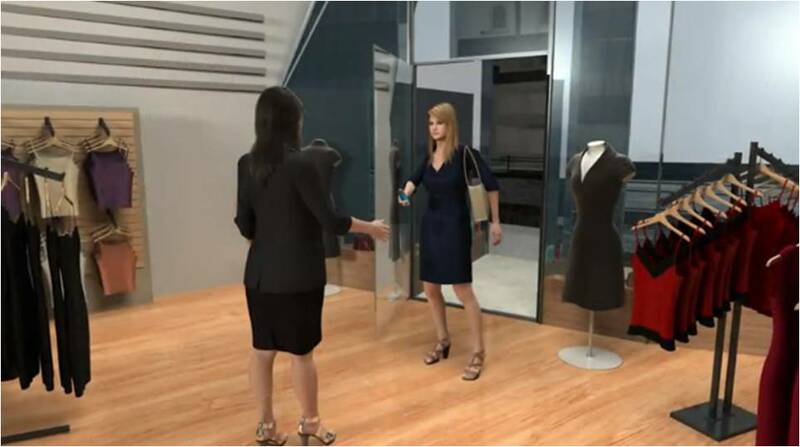 The device lets you try your selected outfit virtually and show you an image how you are looking on them. The mirror shows you a live picture of your selected dresses by overlaying them on shopper’s body. It is very similar to Xbox game controller. It also controls your movement and you can see the size and color of your selected dress as a virtual image, you can try various brands of dresses until the best match is found. The ‘Magic Mirror’ will go live today at Manchester’s Trafford Center . After trying the virtual changing room Kelly Da Silva Fernandes (Market Manager) said it is great way to save time and allows you to scam through a large number of outfits very quickly. Adam Vahed (Managing Director of Apache Solutions) developed this device. Mr Vahed told the device has 58-inch plasma screen TV and a depth-sensing camera. He told it is working pretty well with women’s wear. They are now developing the software for children and menswear too. It may be a secret weapon against the rise of internet shopping, you just can’t see this type of experience online.